Have you ever experienced any unknown noise or sound of bell ringing in your ears even in an absence of any external source? Well if your answer is a YES, you need to be cautioned enough to distinguish this fault as anything normal or a hearing malfunction called Tinnitus. The word “tinnitus” means “tinkling or ringing like a bell”. It is basically a physical condition, experienced as noises or ringing in the ears when actually there is no such sound being played. Tinnitus should never be confused as a disease; in fact it is simply a hearing malfunction. Few studies and researches have revealed that there are a huge number of people who suffer from tinnitus. Around 18% of the Population in Australia and 50 Million Americans are said to suffer from this. 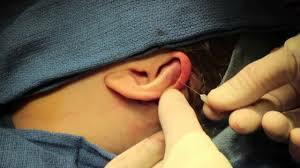 There are numerous reasons that give rise to a situation of tinnitus. From a simple wax in the eardrums to tumor! Or from Otosclerosis to Meniere’s disease – almost everything that can go wrong with our ears can produce tinnitus as a symptom. A major cause of tinnitus is exposure to excessive noise, e.g. Chain saws, machinery, rock concerts. Loud Noise:One of the chief reasons for Tinnitus is excessive loud noise. High-risk groups include industrial workers, farmers and transport workers. Even the noise generated for the sake of leisure like rock concerts, boom boxes or you very own walkman can be hazardous. Stress / Fatigue: Stress and tiredness is an indispensable part of our now-a-days lifestyle fellowship. We live in a world where parting from these every day tensions is not an easy task. Though distracting our minds from the daily work load can be helpful to an extent. Improper Medications: If a person is suffering from tinnitus then he or she should be very careful about the medications and drugs that they take. Few drugs taken for arthritis or rheumatic diseases, some antibiotics, anti-depressants and aspirin cause tinnitus as a side effect. 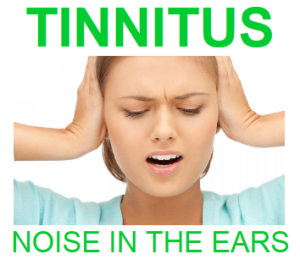 Caffeinated drinks/ tobacco/ drugs: Excessive intake of coffee, tobacco, marijuana, cigarettes etc can also cause tinnitus. There is no proper treatment or medication available for treating tinnitus, the reason being it is a mere malfunction of a body part and not a disease in itself. 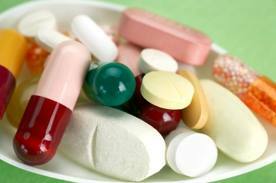 Thus bringing lifestyle changes can help you deal with this to an extent. Besides the above, here are few of the advices that may help you combat with this situation. 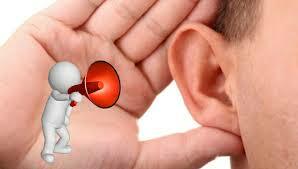 Good quality and properly fitted hearing aids reduce and even eliminate most tinnitus associated with hearing losses. Hearing aids take away the strain of listening and distract from the tinnitus by bringing you more environmental sounds from the outside world. 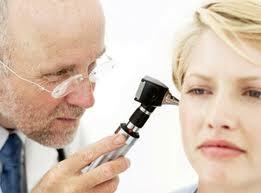 A tinnitus patient can seek help and advice of an audiologist. These specialists know various ways to help you. Though majority of tinnitus patients cannot avail much gain from any operation, still a successful operation in certain diseases like Otosclerosis to Meniere’s disease can provide healthy results. 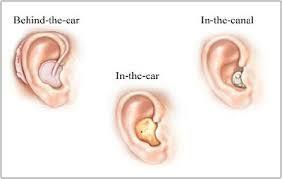 So from the above points it becomes clear that tinnitus is basically lifestyle generated malfunction of the body. General Health, Yoga & Meditation. permalink.